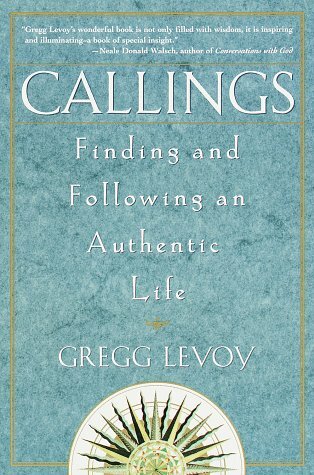 individual gifts, passions, and values. 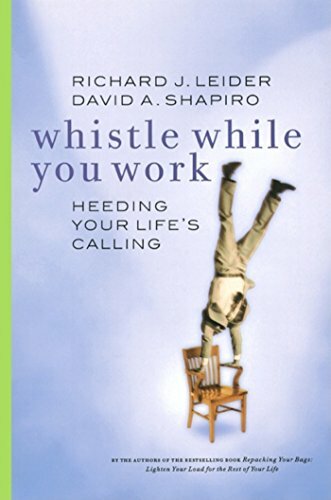 Through powerful stories and a guided exploration of 52 possible callings, Whistle While You Work helps readers discover how to make a living doing what they were born to do. The authors provide a framework for embracing a very abstract subject in a systematic, practical, and fun way. 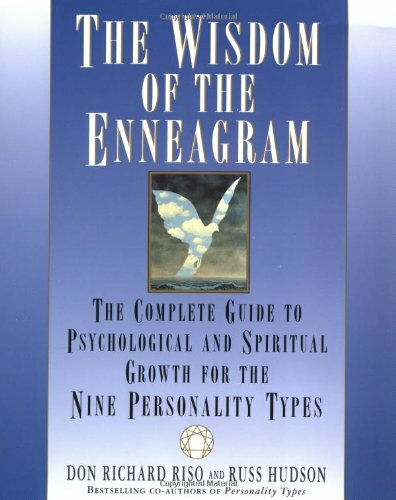 And their Calling Cards ""TM"" help readers develop answers to profound life questions as they learn to ""listen with the third ear"" to cultivate a mode of searching that isn't limited to the merely tangible.